We are sorry but we are still working out the details of our bus tour with the City of Boston. We are hoping get rolling by the summer of 2016, in the meantime please join us on our walking tour. See first hand where some of Boston's most heinous crimes occurred on one of our acclaimed walking or bus tours. The Boston Crime Tour focuses on the life and crimes of Boston's most legendary gangsters. ran amuck in the city of Boston by keeping the Boston Police, State Police, and FBI on their payroll. 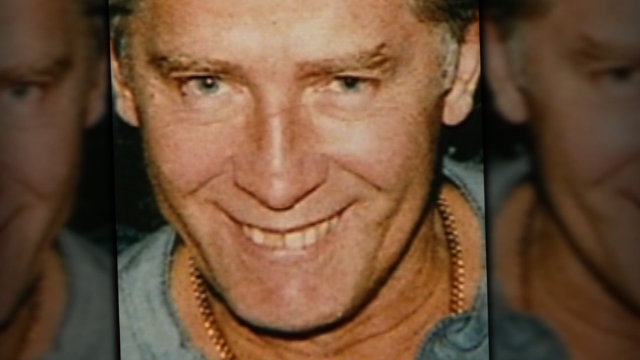 Learn how Bulger's ties with the FBI kept him operating with impunity for over two decades. Where the indicted FBI agents merely scapegoats for a larger conspiracy than the Bureau will admit to? You RRRRRRRRRRRn't going to believe it when you hear about the swarthy dogs that once preyed on merchant vessels around Boston Harbor. Boston was the maritime capital of 1700s America and as such many pirates either began or ended their careers here. Is there any truth to the often repeated story that the Joseph P. Kennedy ( JFK's father ) solidified his family's wealth and standing as a bootlegger and illegal importer of alcohol during the years of prohibition? In 1950 nine masked bandits pulled off what was at the time the largest heist in US History taking nearly $2.7 million in cash and checks from the Brink's Armored Truck Company in downtown Boston. That would be like a roughly $26 million score in today's dollars. Take a tour with us and see with your own eyes the sites where these unbeleivable stories took place. At the top of his game Bulger was quite an intimidating figure in the Boston neighborhoods he controlled. A reporter wearing a mask similar to those used by the crooks stands near the first of six locked doors the bandits would make their way through during the heist. 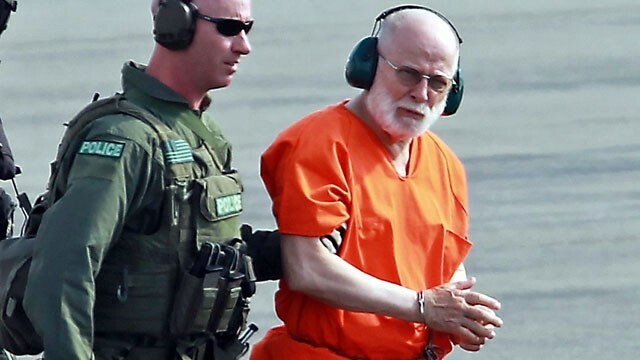 Bulger, accomponied by US Marshals, received a controversial $14,000 helicopter ride to his day in court on June 30, 2011. 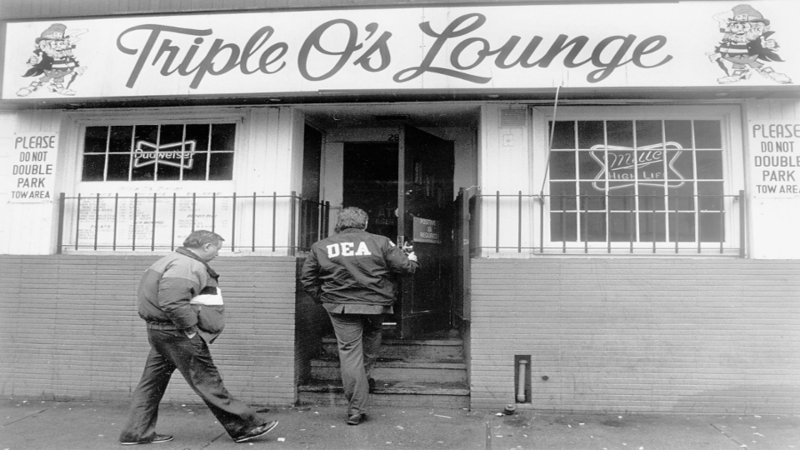 Once a favorite haunt of Bulger and his gang. Whitey ran his operations from this bar for years. Today it is a sushi restaurant. 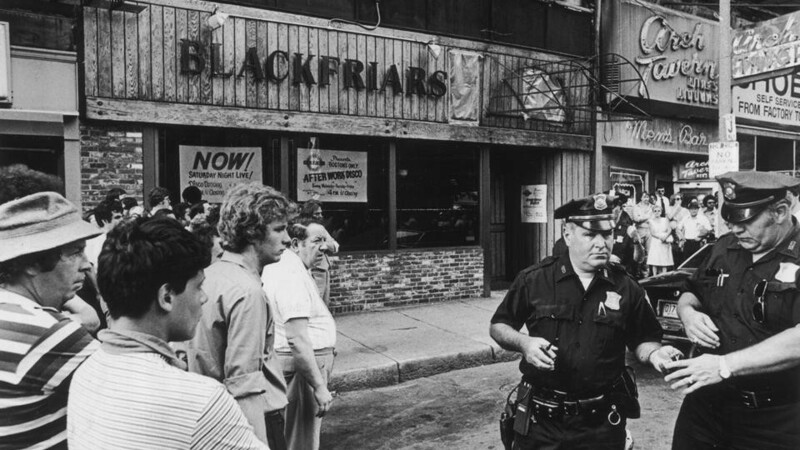 Boston police secured the scene outside 105 Summer St., where five men were found shot to death huddled together on the basement floor of the Blackfriars Pub. 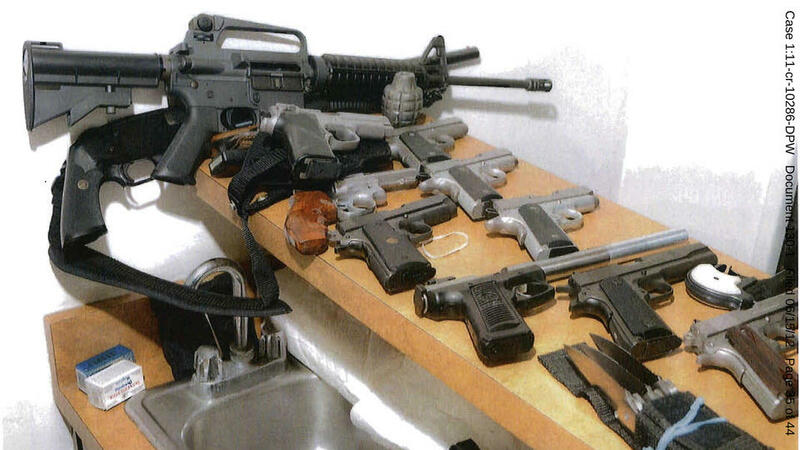 These are just a few of the weapons retrieved from Bulger's Santa Monica California hideout where federal authorities finally tracked him down. 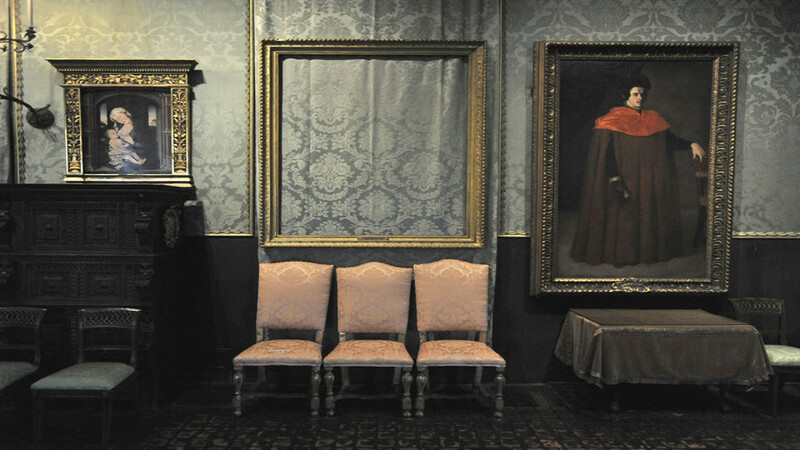 Empty frames still hang where three Rembrandts, a Vermeer, a Manet and sketches by Degas were stolen by a pair of thieves disguised as Boston police officers in March of 1990 on the same day as the city's annual St. Patrick's Day celebration. 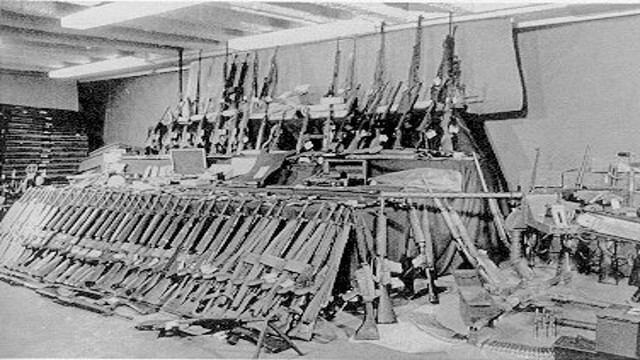 These guns were smuggled out of Boston Harbor in an operation organized by Whitey Bulger and his gang. Refunds and what if rain is forecast during my walking tour? Please consult the weather forecast. Contact us 24 hours before your scheduled tour in the event that rain is forecast if you decide to forego that day's tour and we will issue rainchecks or complete refund. If we have to cancel the tour due to inclement weather we will contact you via the information provided when you purchased your tickets. When will you start making the Bus Tour available? We are still working out some details with the City of Boston and are hoping to be running bus tours by the summer of 2020. We meet at the start of the Old Northern Ave Bridge which is at the corner of Northern Ave and Atlantic Ave in Boston's Seaport District. What else is there to do in the Seaport District? The Tour is roughly 2 hours long, although traffic conditions in the city can sometimes make it take a little longer for the full experience. Don't worry though, unlike some of the criminals included in the tour, we won't hold you hostage. If you need to be somewhere we can make sure to get you back on time, but please plan on the tour being at least 2 hours. Join us for an up close look at the places where some of Boston's most notorious crimes occurred. Our street level tours immerse you in the locations where the undesirable element once roamed. We will also give the history of non-crime related sites along the way. Please note, our walking tours operate at a brisk pace, so they are not recommended for those who have difficulty walking for extended periods and children. Our bus tours may be more appropriate. Wearing comfortable footwear and clothing is advised. Bringing an umbrella in the event of inclement weather is also recommended. Please consult the weather forecast. Contact us 24 hours before your scheduled tour in the event that rain is forecasted if you decide to forego that day's tour. Rainchecks or refunds will be issued. We look forward to seeing you! Lastly, the operators of Boston crime tours respectfully request that our guests use discretion regarding photographs. Some locations may have once been a haven for nefarious activities, however, today they are the homes and businesses of regular citizens. There will be plenty of scenic views of our beautiful city along the way where you'll be able to take wicked killah pictures! Coming summer of 2020, our narrated vehicle tours bring guests to the traditional sights, and also ventures off the beaten path. This unique tour takes visitors to neighborhoods in Boston not spotlighted in most travel guides. 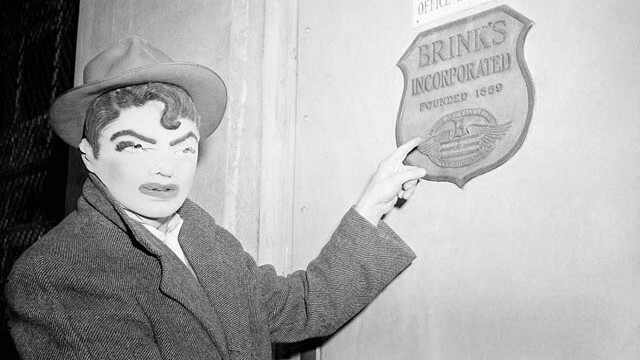 Our narrated tour traces Boston's history and paints the criminal history over it. Learn about how events in history shaped the criminal underworld decades to come. Get the scoop on events that were splashed across news pages, and hear why one individual actually shot at a newspaper building! With bad cops, good robbers, colorful characters and innocent people caught in between, you'll be asking yourself where the gray area begins ends and evil begins. Passengers are asked to arrive at the pick up location ten minutes early. Please provide a mobile phone number which can receive text messages or email, so that we may be able to send updates, if needed. If you wish to cancel or reschedule, please contact us 24 hours prior to your scheduled tour. If anyone in your party requires wheelchair access at the time of purchase, we are limited to two chair spaces. Our vehicle is equipped with a chair lift. Sign up for our newsletter for information regarding special American sign language (ASL) guided tours. Due to the violent content and mature language, the tour is not recommended for very young children. We look forward to seeing you and showing you a side of Boston that you will nevah forget! © 2019 Boston Crime Tour. All Rights Reserved.